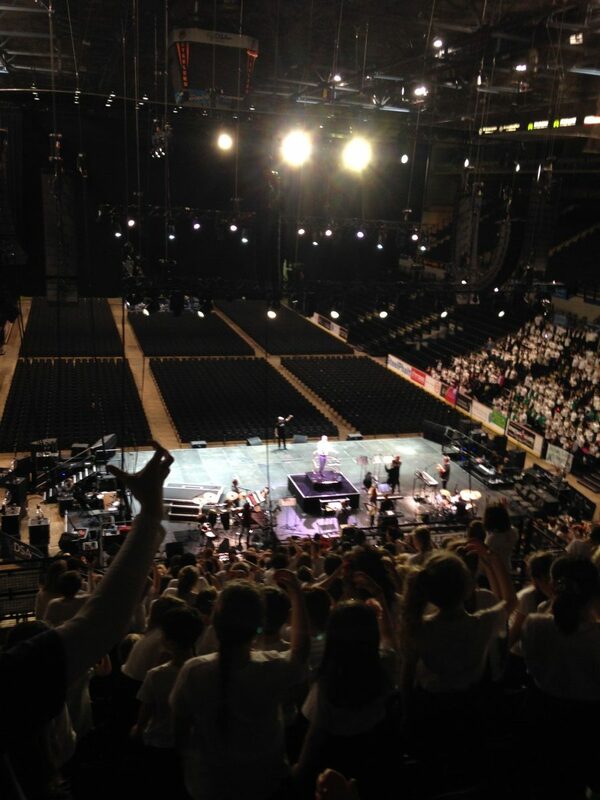 On Wednesday 17th January, children from Years 4, 5 and 6 travelled to the Motorpoint Arena in Sheffield to take part in the 2018 Young Voices concert, along with 1000s of other school children, to form one huge choir. 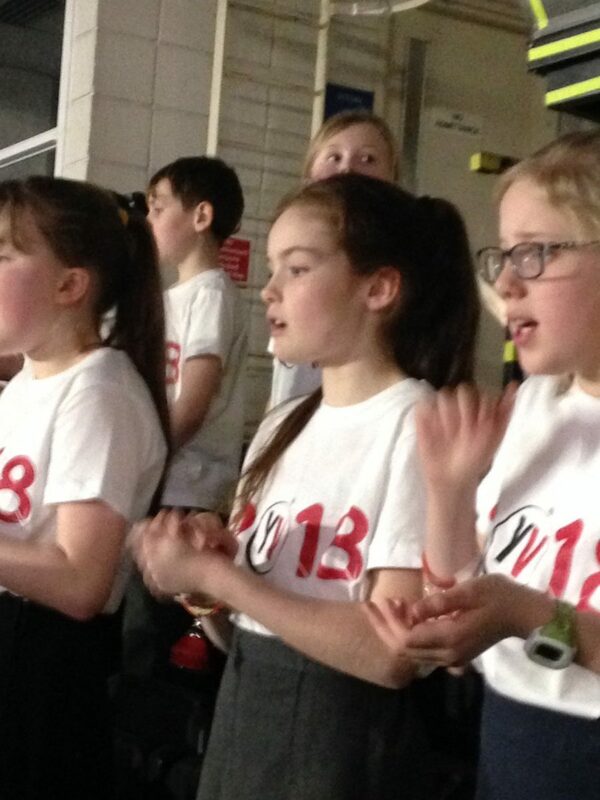 A massive well done to all the children that took part; your behaviour and singing was amazing! All of the practising certainly paid off. I would like to thank Mrs. Sheppard, Mrs. Shirley & Mrs. Walsh – it was a very late night and I appreciate you giving up your time. 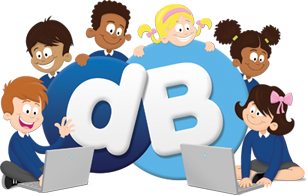 I would also like to thank Mrs. Halliday, who worked with Mrs. Sheppard, to prepare the children and Mrs. Bacon for keeping parents informed with posts and completing all the paperwork associated with Young Voices.